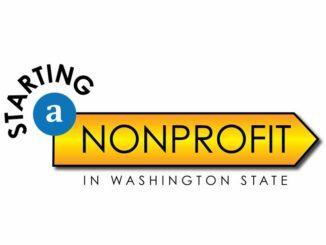 Do you want to start a nonprofit in Washington State? Starting a Nonprofit is a collection of valuable resources to help you get started. Begin with this short video to help you understand what materials and support are available, what you need to know, and how to decide the best way to move forward.